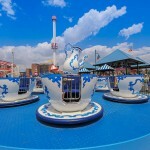 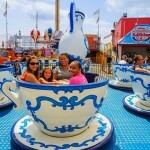 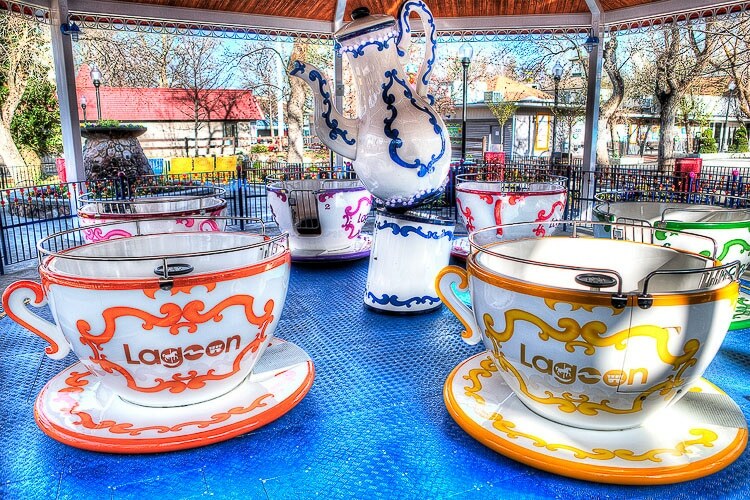 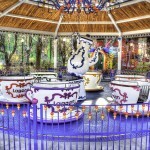 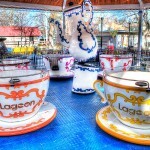 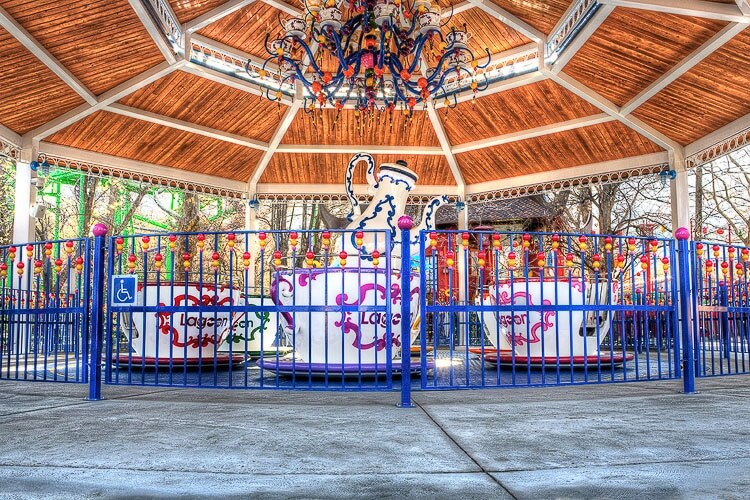 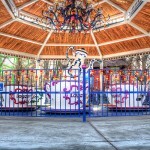 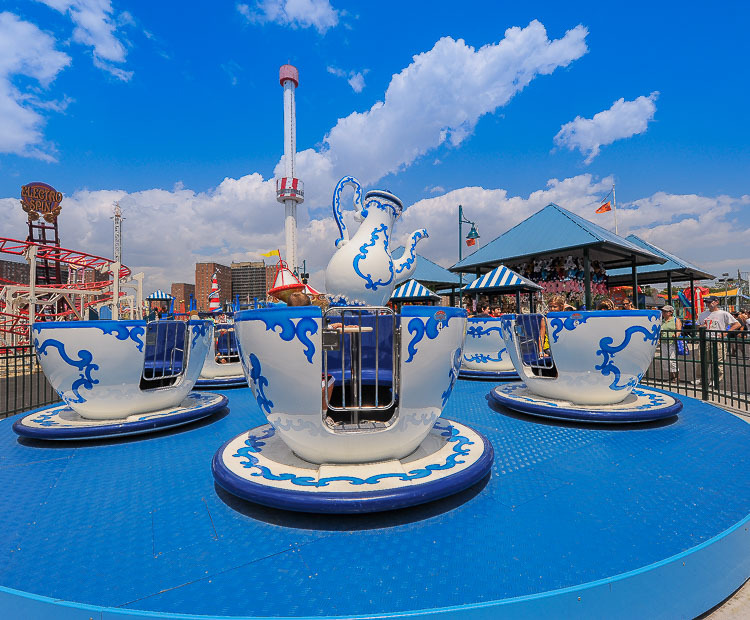 The Tea Cup ride is an all time classic when it comes to amusement rides and Zamperla has now introduced a new model of this ever-popular attraction with the 8 mt diameter, six cup Midi version, accomodating four riders (two adults and two children) in each cup, thus allowing a family to ride together in the same cup. 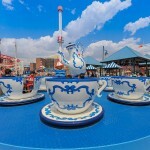 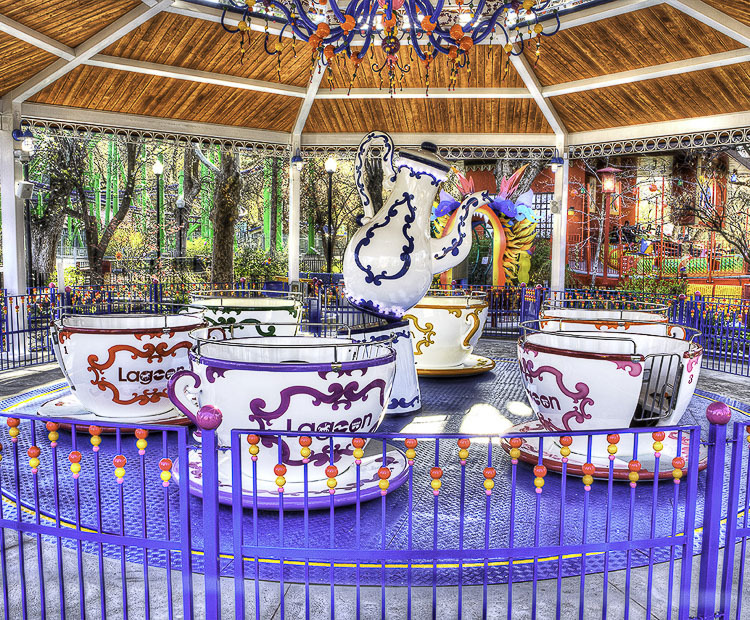 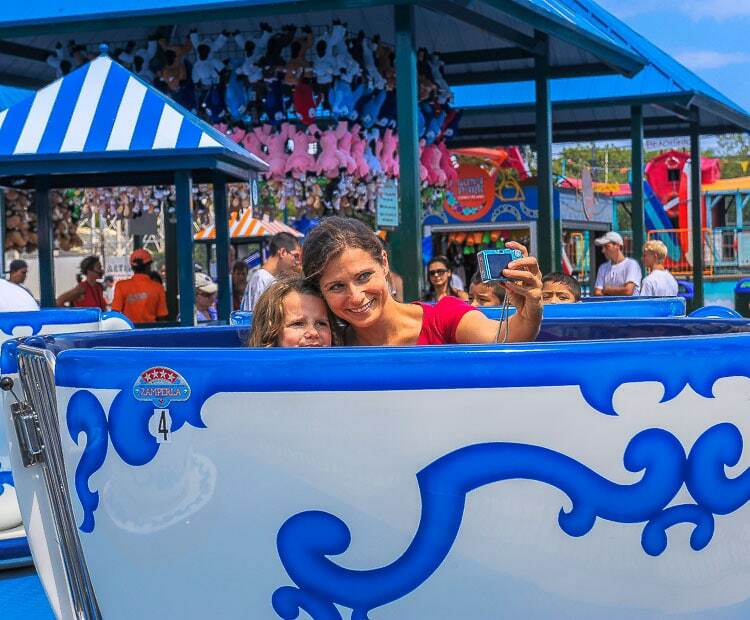 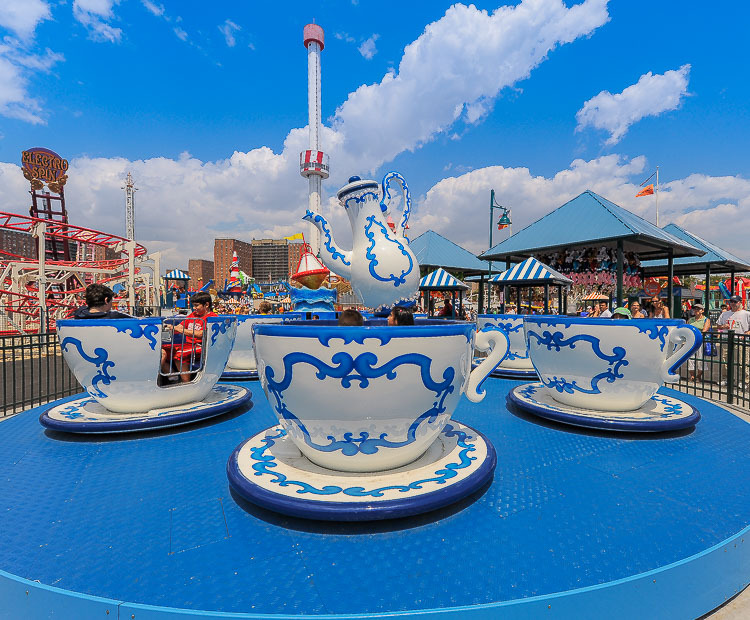 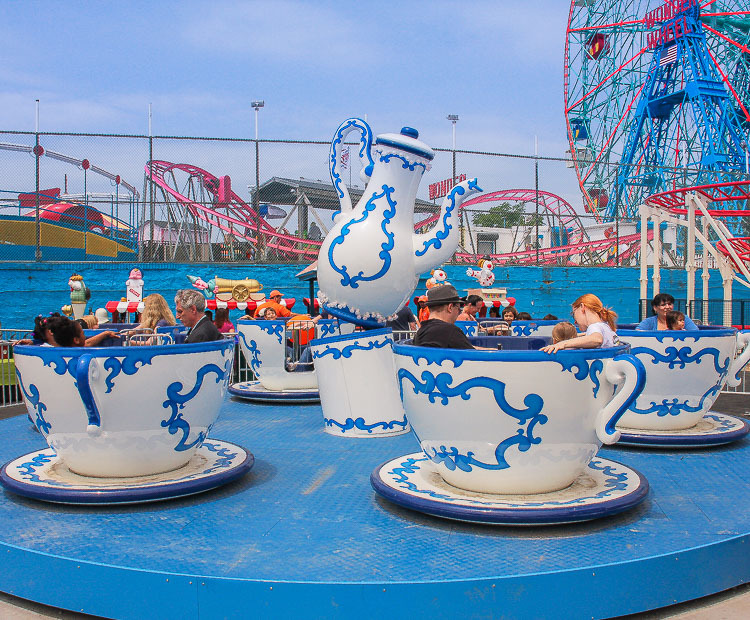 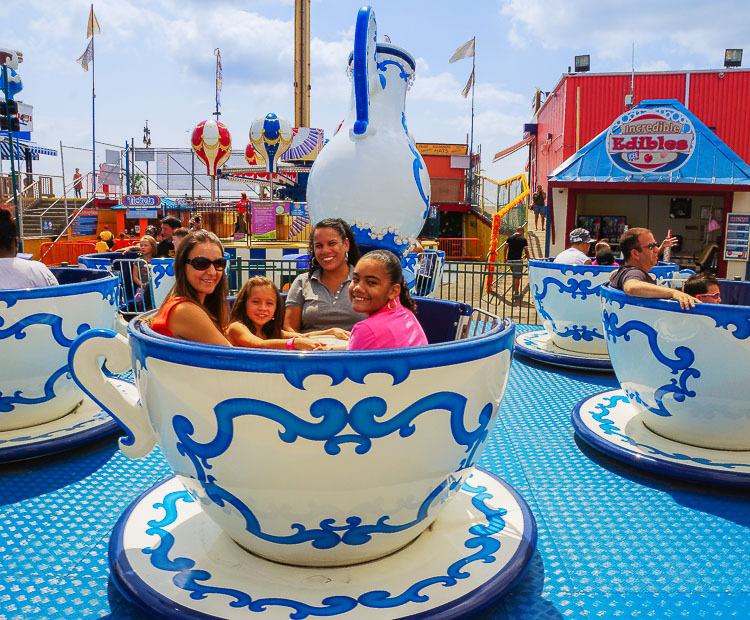 The familiar tilted tea pot remains the centrepiece on the attaction, while each tea cup incorporates a central steering wheel to allow riders to spin the vehicle at their own pace – making for a wild, dizzying, fun-filled ride and adding an interactive element to the experience. 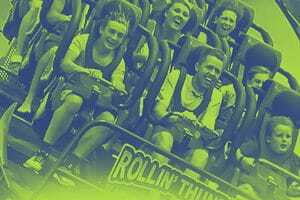 Ground works are again kept to a minimum with the new design which adds another great option for operators looking to add a version of this all time classic. 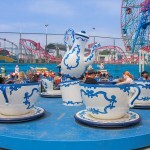 Do you need more information about Midi Tea Cup?